Our Team | Welcome To Decora Auto Forge Pvt. 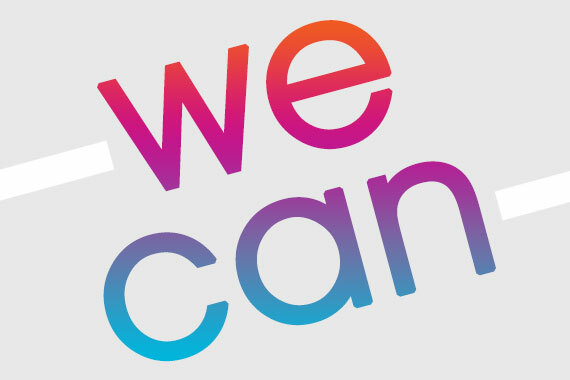 Ltd.
We have simple though stringent approach towards every challenge that is “We can”. Our team work together to fulfil goal of continuing and actively shaping our success story. The motivation and qualification of each individual guarantees the quality of the development and production of our products. Together we develop solutions for our customers , which meet the high demands of the automotive industry. Our entire team are proud to have well-known OEMs and independent aftermarket suppliers as our customers. Successful management transforms into defined production objectives within time, cost effectiveness and International quality standards.